How Do I Start My Own Interior Design Business? Matteo Bianchi Founder and Award-winning Interior Designer presents an exclusive Interior Design Masterclass in his studio sharing his ideas, techniques and industry secrets. 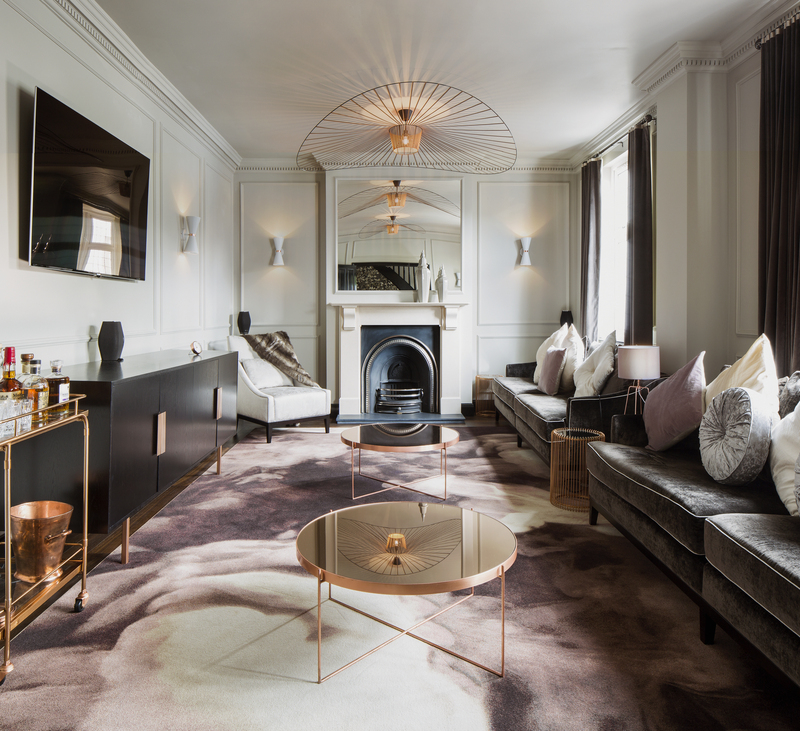 Matteo is a Full Member of the British Institute of Interior Designer (BIID) and a Visiting Tutor at Chelsea College of Arts, London and The Interior Design School, London. £399.00 + VAT per person for 2 days. We request that all fees be paid in full in advance. Fees are non-refundable. Please note that a maximum of 5 people will attend each class. The course is suitable for beginners and experienced Interior Designers wanting to learn more about running their own business. This course will provide a great foundation for anyone who is interested in a career in Interior Design. All the learning will be based in the studio with full access to the facilities and a series of interactive workshops and studio exercises. We will provide everyone with the following equipment for the course; Pen, A4 Paper, Notebook, Magazines, Sample Fabrics and Materials. Matteo will give you his undivided attention during 2 full days in his South London studio. He will cover several key aspects of the Interior Design business to give you an insight into the industry and how you go about starting your own business. For further information, please contact the studio on info@matteobianchi.co.uk with MASTERCLASS in the subject box. If you prefer to speak to someone, you can call the studio on Tel: +44(0)20 3006 2113 for further information. We have a waiting list system if places are not available when you book and we will notify you of a cancellation as soon as possible.